LATISSE® must be prescribed by a doctor to assure the proper treatment and use. Find out if LATISSE® is right for you. 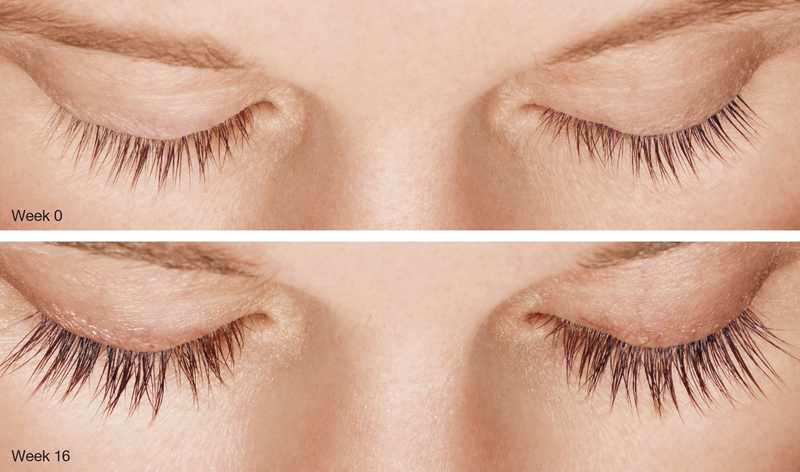 LATISSE® is a treatment you apply yourself each evening to the base of the upper eyelashes. Each LATISSE® kit contains detailed instructions for proper application. You can also watch a video demonstration below. If you’re interested in trying LATISSE®, there is no reason to wait to talk to your doctor. After clinical studies conducted by a team of 16 experienced doctors from all over the country, LATISSE® received approval from the FDA in December 2008 as the first prescription treatment to grow lashes longer, fuller and darker. And since then, approximately 8.7 million kits of LATISSE® have been sold.